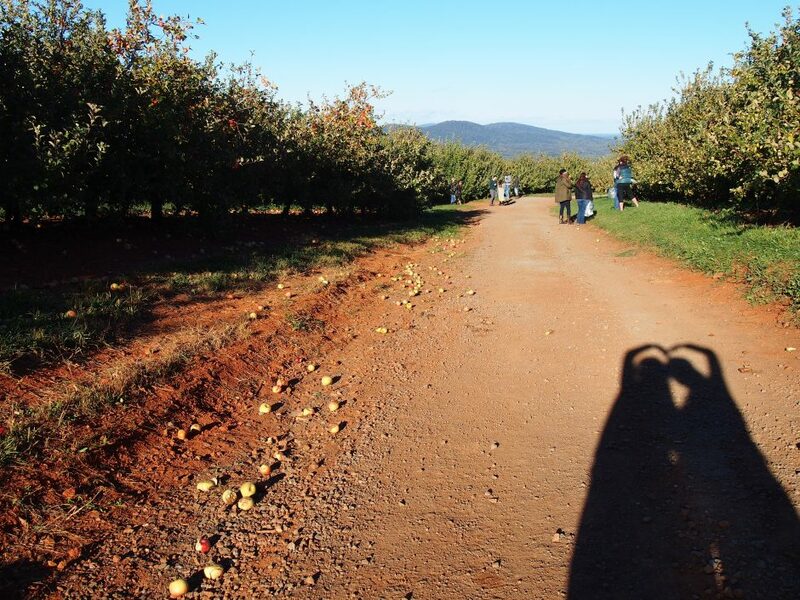 By far my favorite fall activity, I wouldn’t miss apple picking for the world! 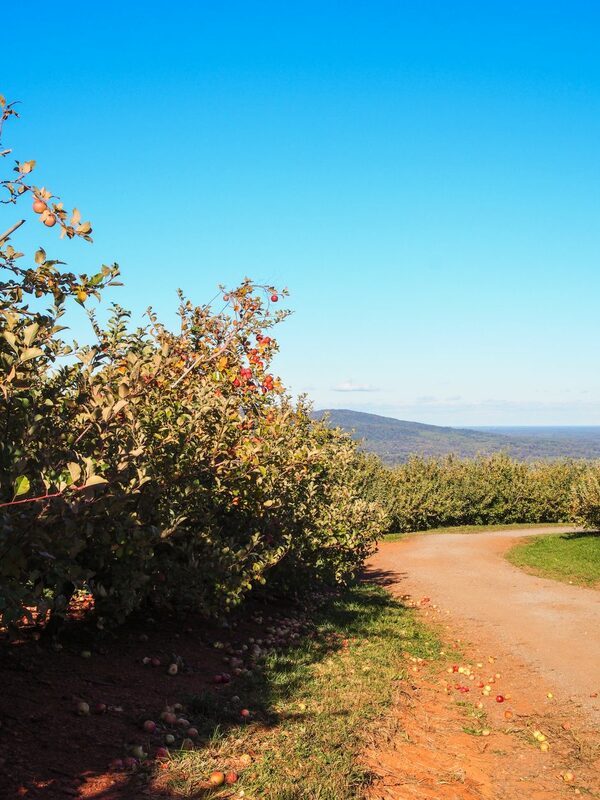 There are definitely orchards closer to DC than Charlottesville, but Carter Mountain isn’t any old pick-your-own. 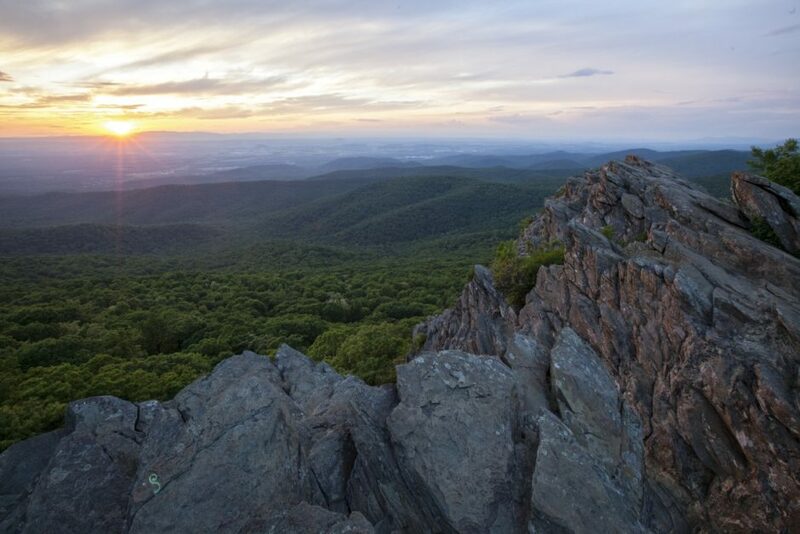 You can’t beat the views from the top of the mountain, especially with the fall foliage of the Blue Ridge when the leaves start to turn. 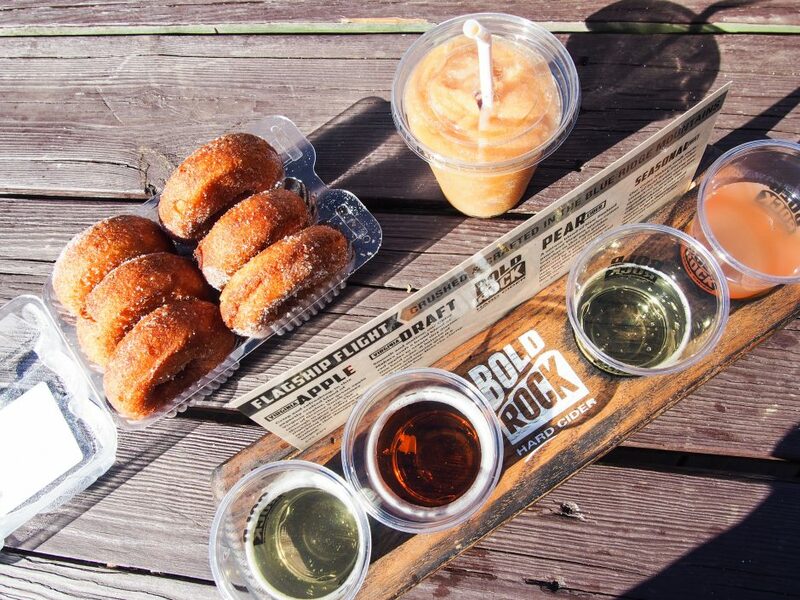 There’s also a pumpkin patch and hay rides, the Country Store and bakery, and most importantly, apple cider donuts! The lines for these donuts are always painfully long. 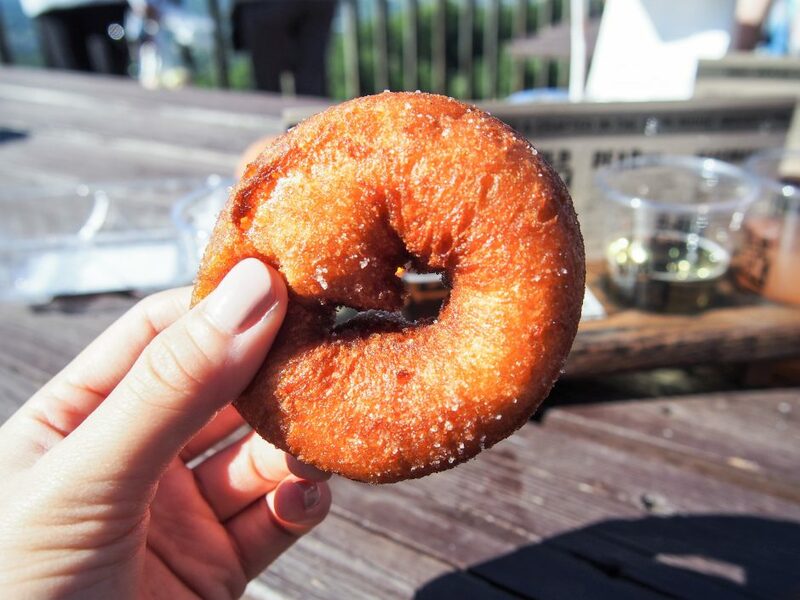 Every time, I question whether it’s worth it… until I have a piping hot donut in my hand, reveling in its fluffy goodness and dusting sugar off my clothes. Perfect washed down with Carter Mountain’s Virginia apple cider. I’ve never done any shopping at the Country Store because I didn’t want to carry too much back and forth, but the apple butter or fruit preserves would make a great gift. My shoes matched the color of this dirt road by the end of it. 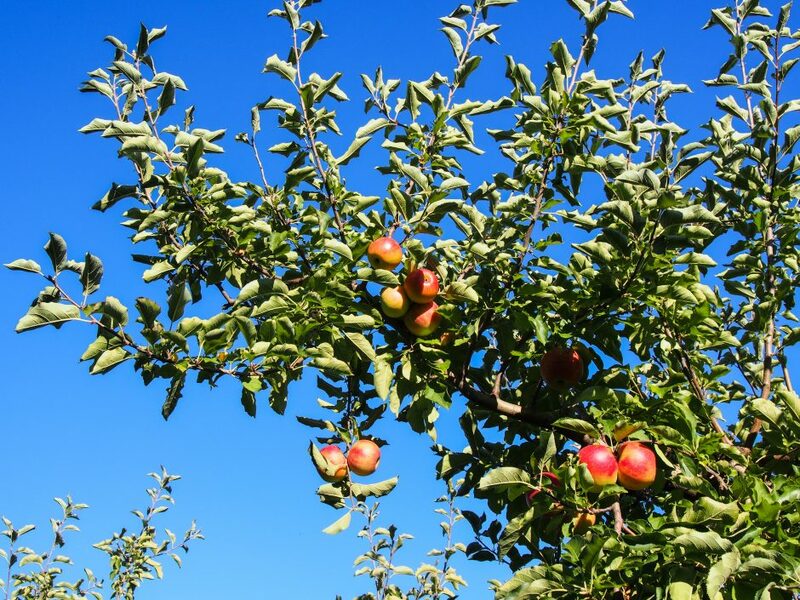 It was all worth it though, to have the freshest, crispest, juiciest apples – the literal fruit of my labor – for days to come. That, and the thought of baking Jewish apple cake, apple crumble bars, apple pie cupcakes, and a thousand other recipes I want to try. Worth noting: the temperatures always feel colder up on the mountain, probably because of the wind chill. It’s the perfect excuse to dress in layers! 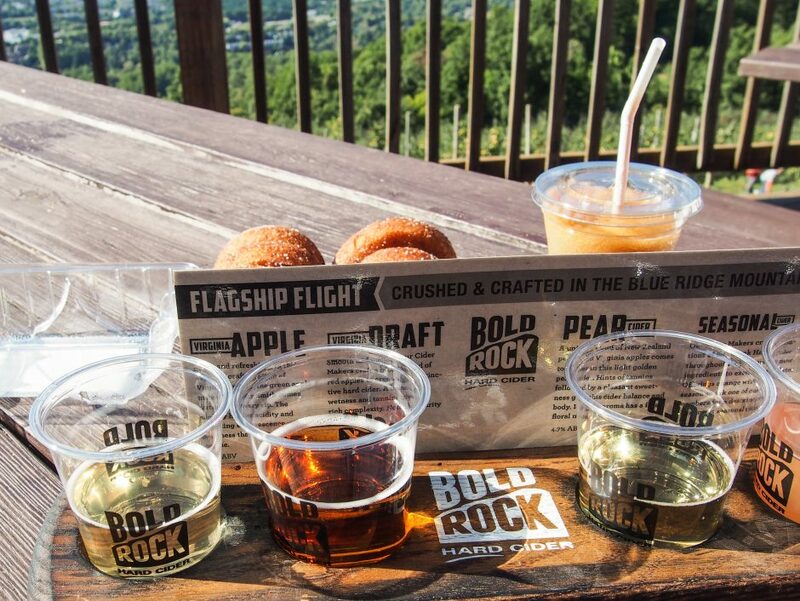 For the adults in the crowd, if hot cider or apple cider slushies aren’t doing it for ya, Bold Rock has a tasting room behind the apple barn on Carter Mountain. 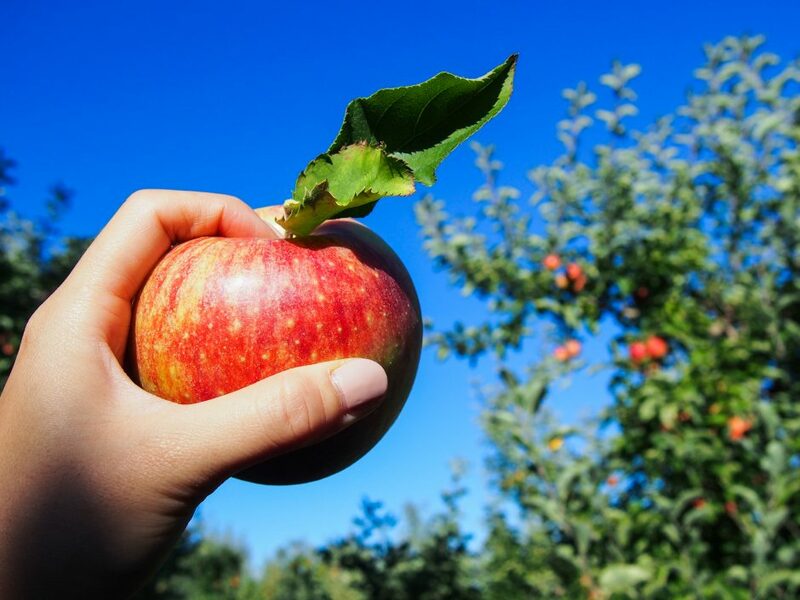 As the company’s tagline says, Bold Rock is made with apples “crushed and crafted in the Blue Ridge Mountains” – specifically, with Carter Mountain apples. You can take the ciders out to the scenic overlook, but again – it is very windy out there. For full disclosure, I was less than impressed with this flight. At $7, it was reasonably priced, but the flavor of the blood orange was different than I remember (I have a case of it at home from before the trip). Helen thinks we may have gotten the bottom of the barrel. The draft is tastier than your average beer, and I think I could grow to like it as a less sweet alternative to cider. The pear didn’t have much of a pear flavor, so the original was by far my favorite of the flight. 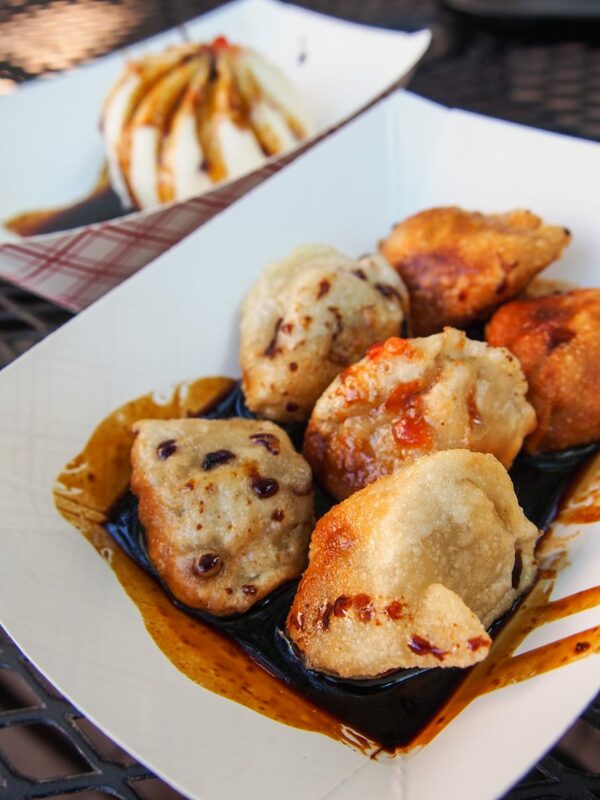 Okay, so this is really more of a year-round activity than a fall activity… but I have insisted on eating at Marco & Luca for dumplings on every single trip I’ve made to Charlottesville! This time we went to the location in the Downtown Mall, and ate outside. The fall breeze was glorious and there was plenty of people- and dog-watching to be had. We tried to get them to tell us what was in the sauce that makes it so good, but they wouldn’t spill… some day I need to figure out the ratio of soy/hoisin/chili/sesame/sugar and replicate it. Definitely one of my favorite cheap eats, ever. Across the street from Marco & Luca at the Downtown Mall is Blue Whale Books, one of many bookstores in the area. 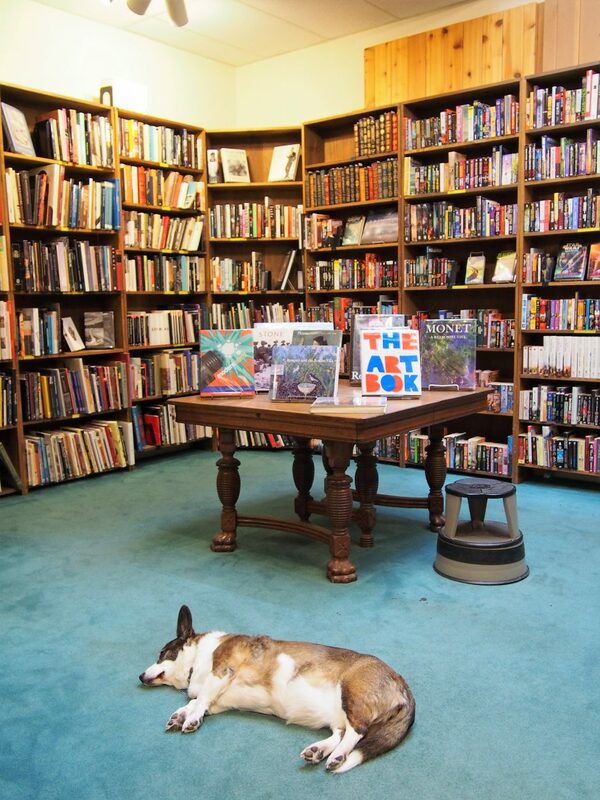 There were maps on maps (which I’m a huge sucker for), an ample used book section, and – most importantly – (I’m assuming) the owner’s corgi sleeping on the floor in the back room, not moving a muscle. After checking to make sure he was breathing, I had to snap this photo! 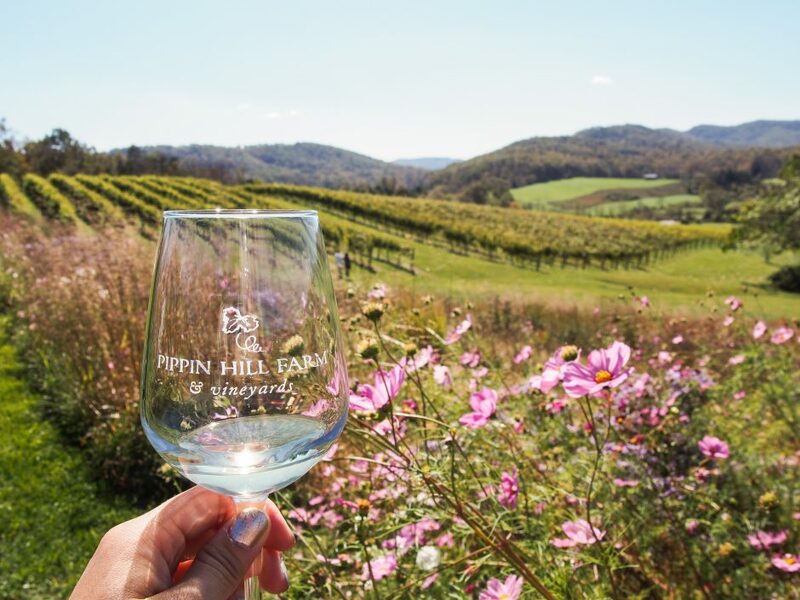 Last fall was my first trip to Charlottesville since I turned 21, and I insisted that we make the trip to nearby Pippin Hill. 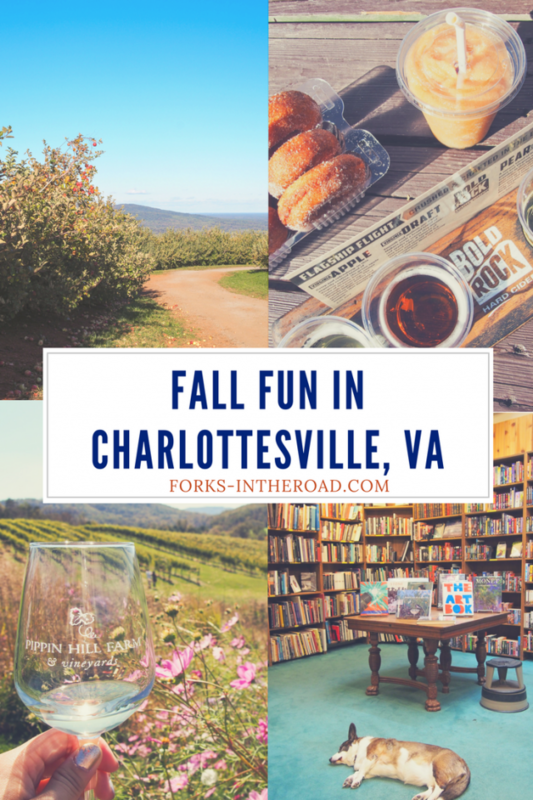 Smack dab in the middle of Virginia wine country, Charlottesville is an easy drive to thirty-three wineries along the Monticello Wine Trail. It’s the perfect intersection of history, geography, and wine! 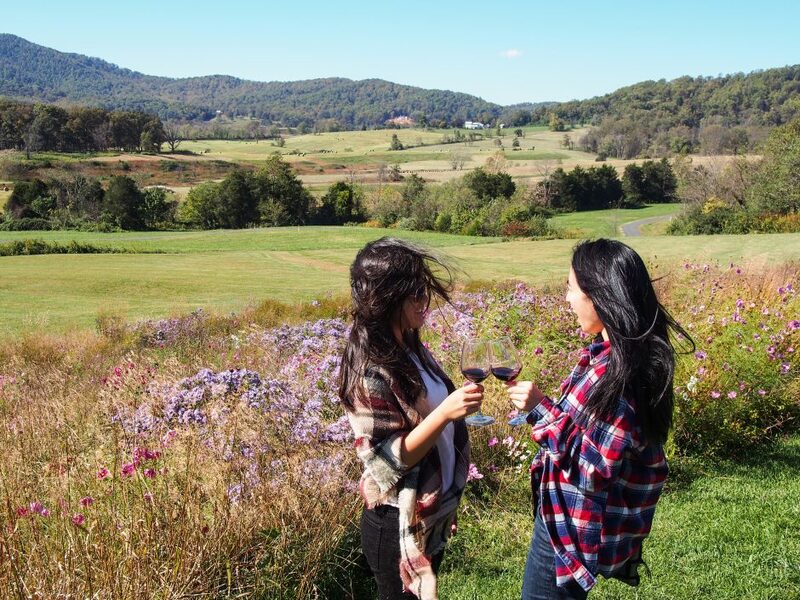 After returning from studying abroad in Geneva, the bar was set pretty high for wine tasting. I’ve been so pleasantly surprised by my home state, the “Napa of the East Coast.” I’m sure I’ll check off more of the vineyards at weddings over the next few years, but doing one of the many wine tours in the area is a new addition to my bucket list. At some point during the roadtrip, we saw a sign for Polo Grounds Rd, and Helen asked if there were actually polo grounds somewhere. 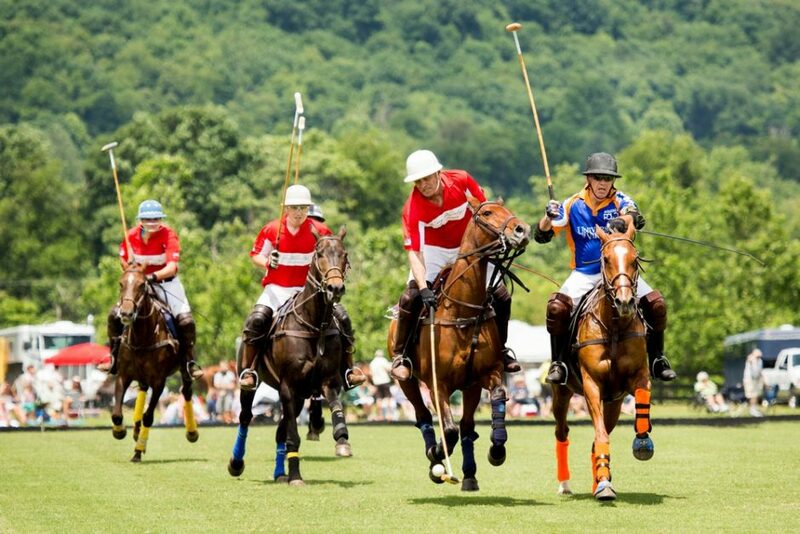 We got to talking about horse races and polo matches, and after doing some digging, I found out that polo is kind of a big deal in this area! You can even watch a match while wine tasting at King Family Vineyards. Sadly, it’s more of a summer event and the last Sunday match is being held this weekend. Another one for the bucket list! 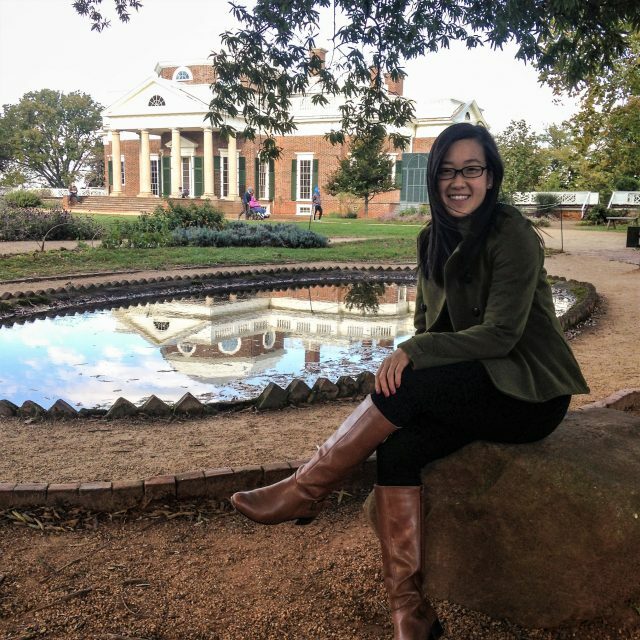 Even though I went to his namesake high school, I never visited Thomas Jefferson’s Monticello until two years ago. Even then, it was at the suggestion of my favorite history nerd (love you Sare). We took a tour and explored the grounds, and I was really glad we did it. After seeing this summer that they excavated Sally Hemings’ slave quarters at Monticello though, I would love to go back and learn more about the woman whose legacy was buried for so long. I’ve always had fond memories associated with Charlottesville, between sleepaway camp in middle school, dropping off my sister on campus when I was in high school, and visiting for fall breaks in college. 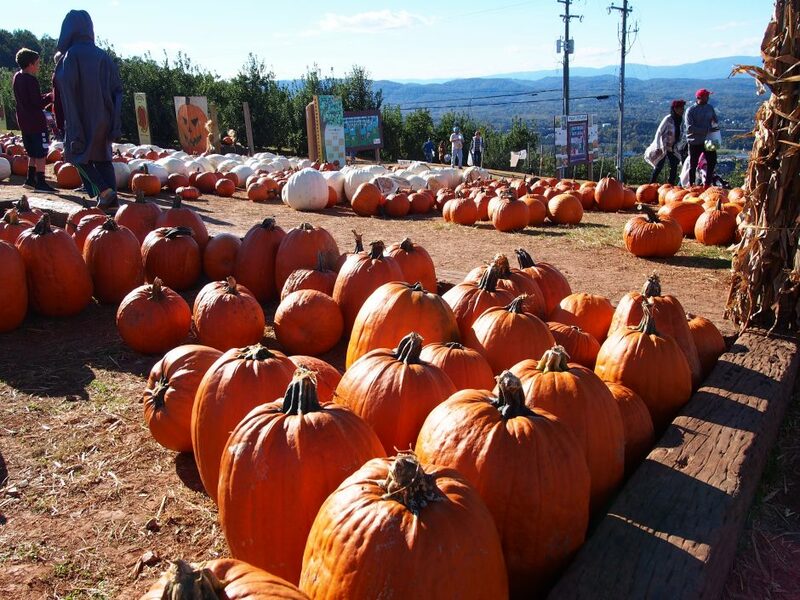 I know this won’t have been my last time, but if it will be your first, I hope you make it there for the beautiful Blue Ridge views and fall fun at Carter Mountain!